I’ve spoken on the issue of co-parenting a multitude of times in my previous blogs. 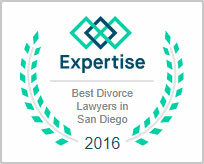 The big reason for this is the overwhelming importance of co-parenting in a divorce or child custody situation. In fact, co-parenting is one of the biggest issues that is discussed when I first meet with prospective clients. I hear time and time again how the other parent is unwilling to work with the individual sitting in front of me and how it has harmed their child in various ways. Therefore, I am going to discuss some of the pitfalls associated with bad co-parenting skills as well as how to best resolve the situation when co-parenting is lacking. 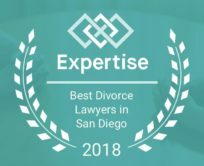 First, co-parenting has been an issue with couples divorcing and or ending a dating relationship when children are involved most likely as long as there has been divorce. 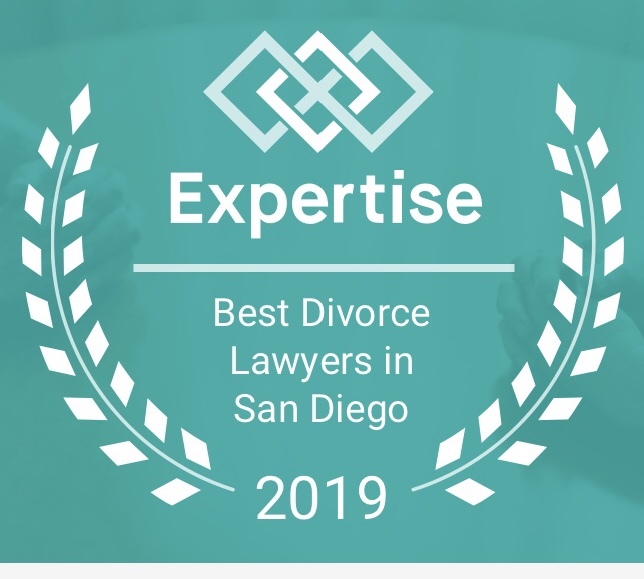 One reason for this is due to people’s inability to communicate and work well together being a major factor for couples divorcing. Communication is a big key for making a relationship be successful. It is unfortunate when people are on able to communicate among themselves to make a relationship last and even more unfortunate when there are children involved. A major pitfall to effective co-parenting is when there is resentment among the parents. Unfortunately, I saw this occur far too often when I worked for Family Court Services in San Diego recommending parenting plans to family court judges. Much too often, I would have the couple before me complaining about each other rather than focusing on even one positive aspect as to why they decided to have children together. What parents fail to realize too often is the second pitfall of ineffective co-parenting, which is children are aware of this resentment. This turns a lack of co-parenting into an issue the children have to deal with. This can affect the children’s school performance, emotional health, and if left untreated could begin to affect them physically. Another pitfall of ineffective co-parenting is when parents make negative comments about each other in front of their children. This teaches children that it is okay to say bad things about other people because they see their parents whom they love exhibiting this behavior. What parents fail to realize is that they are displaying negative behaviors as a result of their lack of co-parenting skills. Again, bad parenting skills can negatively affect children as they may not learn how to appropriately speak to others, especially those of who they are in a relationship with. Additionally, I can’t tell you how many times when interviewing children I have heard the disgust they feel for the parent who speaks negatively about their other parent. If this doesn’t make you sad, it should because this is something children deal with when their parents display ineffective co-parenting skills in front of them. I will discuss how to turn negative co-parenting skills into more appropriate co-parenting skills in my next blog.